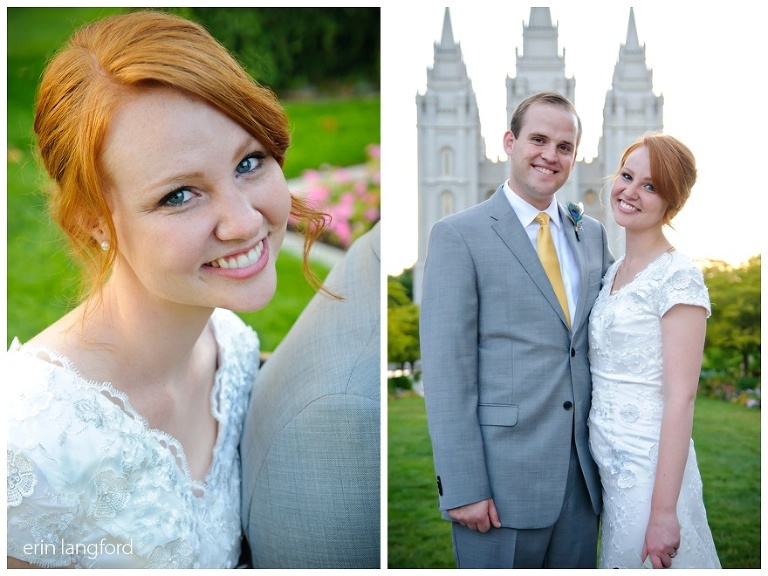 I had such a lovely evening at the Salt Lake Temple with Andrea and Braden during their formal session. 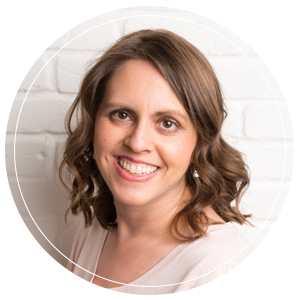 Andrea was one of our young women when we lived in Farmington. It was so fun to see her again and see her in love with such a great guy. These two were gorgeous and so in love. Andrea has such great style — I loved the peacock feathers. 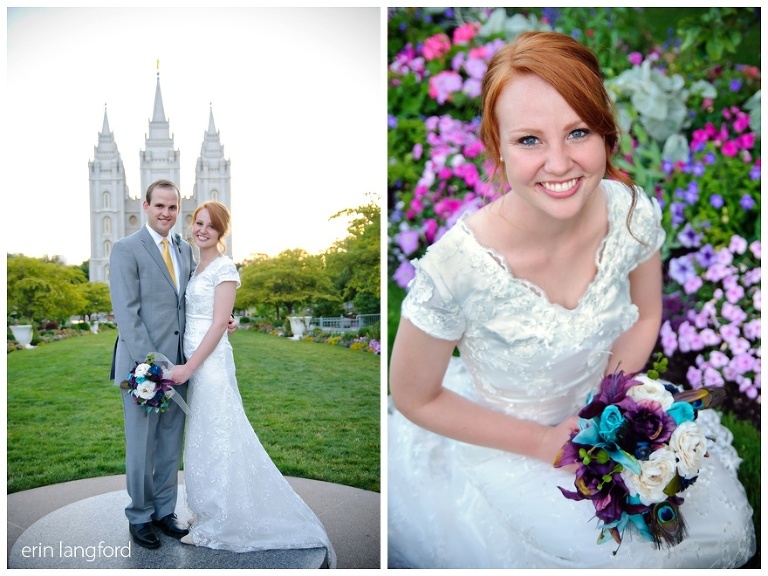 It is so sweet they choose to get married at the Salt Lake Temple where her grandfather is a sealer. 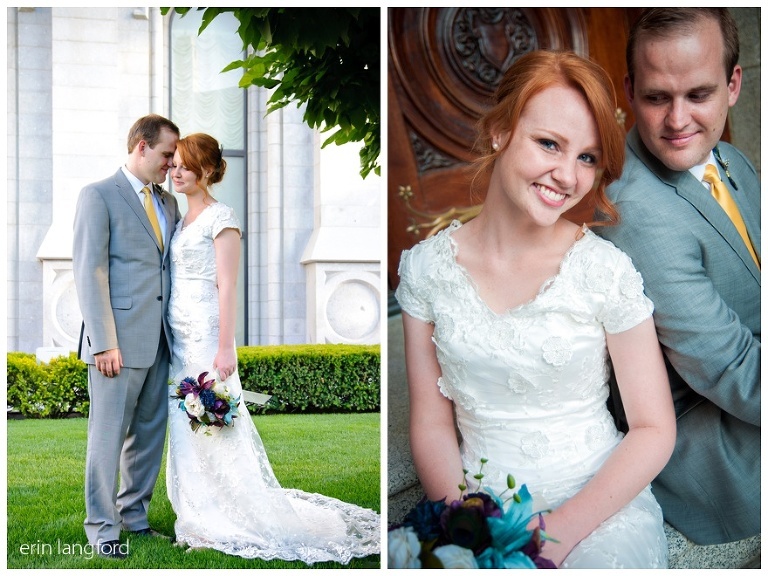 I always love it when couples choose to do the bulk of their formals before the wedding day. This makes it so we aren’t so rushed and have better lighting than we typically would have after a sealing. We did a first look at the beginning and I always love to see the grooms face when he sees his bride for the first time. Congratulations Andrea and Braden! Aw a couple after my own heart! We also got sealed in the Salt Lake Temple and had a peacock themed wedding, with peacock feathers in our flowers. Love this! Great job! These two look darling and I am loving the peacock feathers! Great photos! The salt lake temple is so gorgeous, I’m always marveled at it’s beauty. So when you put a gorgeous couple near it, it only makes the shots even better. Love the one where he picks her up, so beautiful. 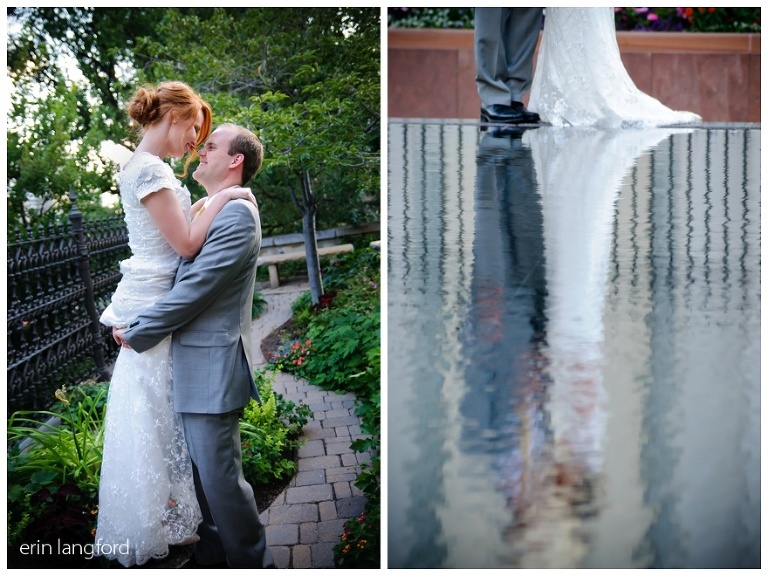 You captured this couples special day so beautifully! Congratulations to the happy couple and I wish you many years of happiness and blessings! Gorgeous photos! Love black tie temple sessions! And she is lovely! What a gorgeous wedding. I’m always awed every time I see photos of the Temple, and the couple in front of it just adds to the pretty. Lovely!